I am a former cleaning professional and a long-time homemaker. I have had many years to learn the tricks of the trade. You can clean virtually any house in about four hours a week. 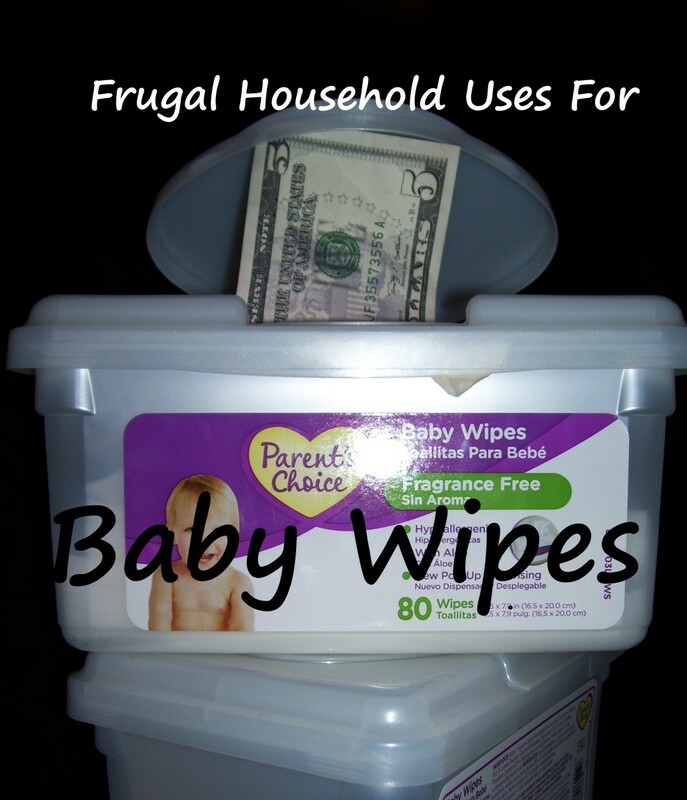 I learned this when I had my own residential house-cleaning business. One reason that cleaning other people's houses is a lot easier than cleaning your own, is that you're not involved in the mess. Nothing is personal and you don't get distracted while you're cleaning. Household chores like intensive kitchen cleaning and laundry are better left for another time as they can distract you from your mission. I assume the dishes are generally washed after meals. If you are efficient, you can run the dishwasher or washing machine while you focus on the tasks at hand. We will talk about some techniques to tackle these chores towards the end. I do suggest including the kitchen when you are clearing cobwebs, dusting and cleaning floors. If the house has not been kept up, you will probably find a lot of dusty corners that haven't been cleaned in a while the first time you clean. This is what I found any time I got a new client, no matter how tidy the house looked. The first thing to understand is that there's a difference between clearing clutter and cleaning. A lot of times when we're cleaning our own houses, we do both at the same time, but this is not the most efficient way. 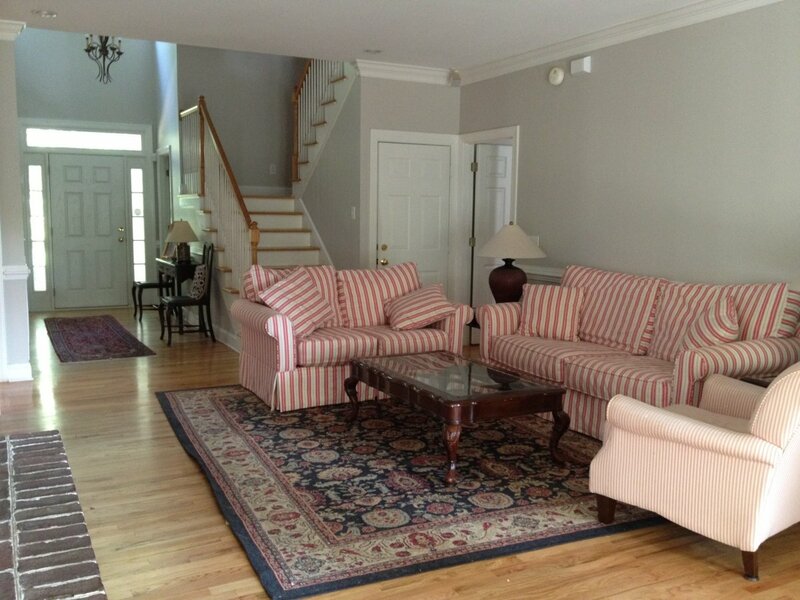 When a professional cleaner comes in, the house is generally expected to be "picked up." If I would come in to a house to clean it and there was stuff lying around, I would simply make a pile for the homeowner to sort out later. A lot of these untouched areas can harbor dust mites, dust bunnies, and other irritants that should be cleaned and removed regularly for general health and wellness. That's why it's important to clean more frequently throughout the year rather than just a little "spring cleaning." Dust mites can cause allergies and asthma. They like to live in fabrics and soft bedding, like mattresses, pillows, carpets, rugs and blankets. This is why it's important to clean weekly. The key to keeping your house clean is organization and consistency. If you stick to a cleaning schedule and do the entire house each week, you will probably find that it will take you less time to do your basic cleaning. Then you can catch up on those other tasks that you don't need to do weekly. You might want to keep a running list of those, so they don't get overlooked. The first thing I do is to start on all of the bathrooms at once. 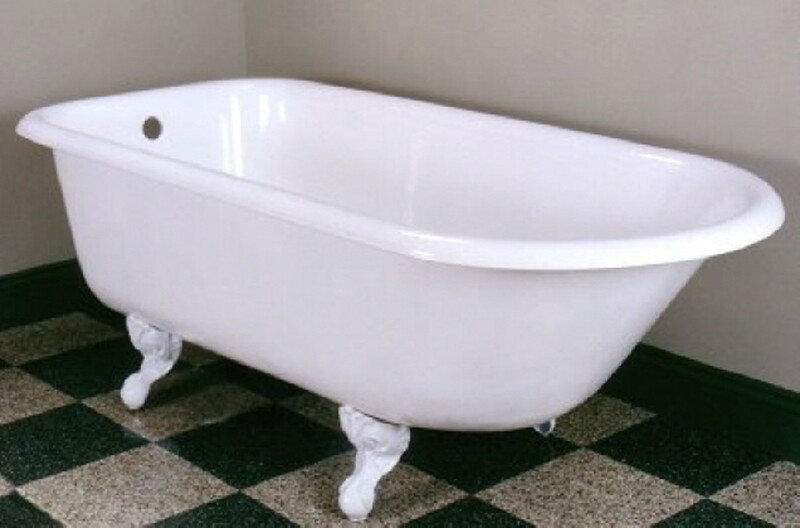 Remove everything from the tubs and showers and spray them with the bathroom cleaner you prefer and leave them to soak. Do the same with the toilet bowls. Put the cleaning products in and give them an initial swish with the brush. This is a good time to take a trash bag with you and empty all of the waste baskets. While my bathroom-cleaner products are working in the bathrooms, I start on cobwebs and dust on the ceilings, corners and door jams, and work methodically around each room. Work your way all the way down the walls to the baseboards. A Webster works OK for corners, but I think it works better if you cover it with a cloth—the cloth is just better at wiping off those sticky webs. I like to use a Casabella® Everywhere Duster for the walls and ceiling. This is a better alternative than your standard feather duster because it's made of microfiber and it's washable. If you don't have one, you might try your favorite microfiber mop. Before they were available, I used to use a broom with an old towel tied over it to sweep the ceiling. Clean light fixtures and fan blades while you're doing this. If you have light fixtures that are really dirty or full of bugs, you won't be able to take them all down and wash them within your 4-hour time period. For that type of job, you can do one or two of them a week until they're all caught up. By the time you've removed all the webs and dust, you're ready to finish the bathrooms. I used to use a broom to scrub tubs and showers, but now Mr. Clean makes a nice tool for cleaning the bathroom. It is called the Magic Reach. It does a good job of scrubbing and you can reach the whole shower easily without throwing your back out. When you are through cleaning, put all the shampoos and things back in the shower and do the vanity and mirror, scrub the sink and polish all the fixtures. Paper Towels, Cotton Rags or Microfiber? Now you are ready to finish cleaning the toilet bowls. Don't forget the rubber gloves for that job. I use a small wastebasket with a bleach solution in it to disinfect the toilet bowl brush after use. Paper towels are good for wiping the outside of the toilet and the seat to avoid contaminating other cleaning cloths with bacteria. 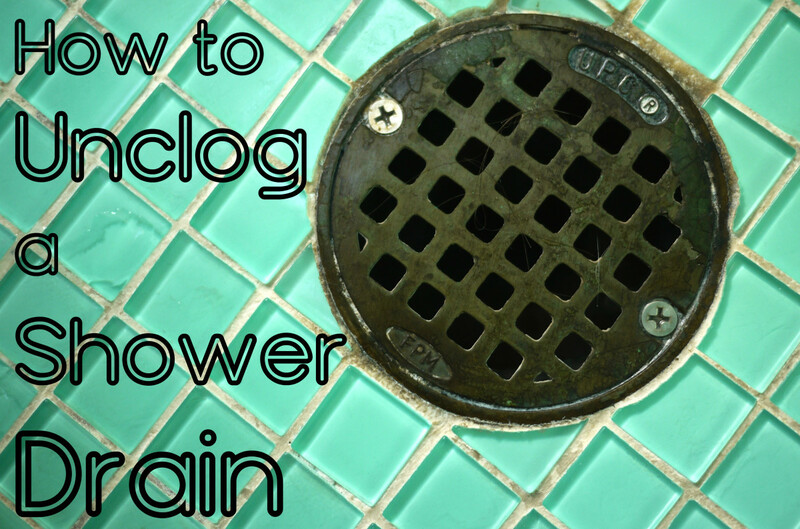 The floor is last, I find it easier and more thorough to clean the bathroom floor with a rag instead of a mop. I keep some old cotton rags for jobs like this. Once the job is done, those rags go straight into the washing machine. Microfiber cloths are great for dusting, and some cleaning jobs, but they are not very absorbent. If your fabric shower curtain has mildew, you can wash it on the gentle cycle and hang it back in the shower to dry. I strip all of the beds at once and put the sheets in the washer. Then I come back and put the clean sheets on and make the beds before I start dusting. Now that the hard part is done, you're ready to start dusting. Furniture: Starting at the top and remove all small items from the shelves and table tops. Polish wood surfaces with whatever oil or wax you prefer. Lamps: If the lamp shade is covered in fabric, remove it and set it aside to be vacuumed. Wipe off the lamp itself and lift it to dust underneath. Knick Knacks: Wipe each item from the shelves and coffee tables down before putting them back. You'll want to use a separate rag with Windex or something similar for dusting those items, so they don't get smeared with oil or wax. Thoroughly dusting books on shelves are another one of those jobs that you can take on once every few weeks. You can dust the shelves and fronts and tops of the books each week, but occasionally it's good to take all the books off the shelf and dust each one. Lamp shades: Vacuum the lamp shades and put them back in place. Furniture: Upholstered furniture should be vacuumed each week as well. Floor corners: Use the corner tool first to get the edges and corners of the floor. Then move on to the rugs and carpets. Hard floors: Clean the hard floors. 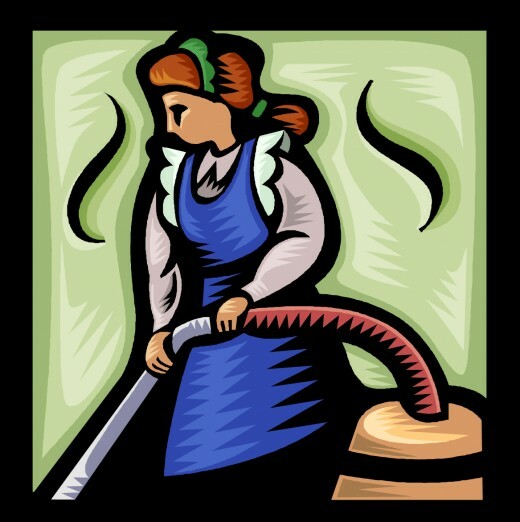 I use my canister vacuum cleaner for that job, but if you have an upright vacuum, you may want to sweep. If the linoleum or tile floors are really dirty with stuck-on dirt, I use a roller-head sponge mop and bucket. If they are only moderately dirty, I use a slightly damp microfiber mop. It works really well. If there's a difficult spot, you can use a damp cloth by hand. For hard wood or laminate flooring, follow the manufacturer's instructions for cleaning. I originally bought this mop to clean walls. I recently moved into a rented house that had painted walls that were in good shape but dirty. Rather than repaint, I decided to try cleaning the walls. This mop was excellent for that purpose. The mop is very light, so good for working overhead. Now I also use it on my hardwood floors. The microfiber is great for cleaning and has the advantages of a string mop. With the spinner, you can have the mop as wet or dry as you want it. When the head gets too dirty, you just throw it in the washing machine. The spinning mechanism seems sturdy. I have used it three times a week for the past three months, and it works as well as the day I got it. I also use the mop to apply Weiman Wood Floor Polish and Restorer. I love this floor polish, it really brings my old hardwood floors back to life. If you use the mop to apply this polish, put it in the washing machine immediately afterwards. If you let it dry with the polish on it, the mop will get stiff. Between polishing, I just damp-mop the floors with the mop spun as dry as I can get it. If you are an efficient person, you can consider running your washing machine while you clean your house. This might make sense if you use your weekend for laundry and deep cleaning. I like to wash occasional loads throughout the week instead of letting laundry pile up. Before you begin cleaning your bathrooms and bedrooms, remove towels and bedding from these areas as part of the picking up process, this allows you to reach all surfaces that would otherwise be hidden. You can put the bedding and towels straight into washer. One problem with doing laundry while cleaning is that you risk wrinkled clothing if you don't get to the folding right away. It's not such a problem with towels, and bedding. I have a hanging rod above my washer and dryer where I hang shirts right out of the dryer. Most shirts will not need ironing if you do that. Wash your cutting boards: Remove all cutting boards and objects from the counter. Use a sponge with warm soap and water and wipe down the tops and bottoms of your cutting boards. Rinse with hot water. Let dry. Organize your drawers: Do you have a drawer full of containers? Take the time to arrange them by size and style. Create a streamlined pile for the lids. Consider sorting your utensil drawer as well. Dispose of expired food: Go through your pantry and refrigerator and get rid of expired food. Wipe down your drawers and cabinets: Use a damp cloth to wipe out the bottoms of the drawers—lift everything up or remove all items entirely and do a quick wipe and dry with a dry cloth. Use a damp cloth to wipe down all cabinet surfaces. Clean your stove: To clean your stove top you can use an old sponge to clean underneath the grills with a little soap and water by lifting them. Scrub stuck on debris with a little baking soda; it is very effective at removing stubborn grease. Clean your microwave: First, soften hard debris inside the microwave by placing a cup full of water or a wet cloth inside and running it for a minute. The steam will soften stuck-on food and make it easier to clean. Then wipe it down with a damp cloth. Take the microwave plate out and soak it in warm, soapy water. Wash and dry. Clean the outside with a glass cleaner. Clean your sink: You can use a sponge, warm water and dish soap to clean your sink. I use Dawn dish soap. Dishwasher soap is more effective if you have a stained sink. 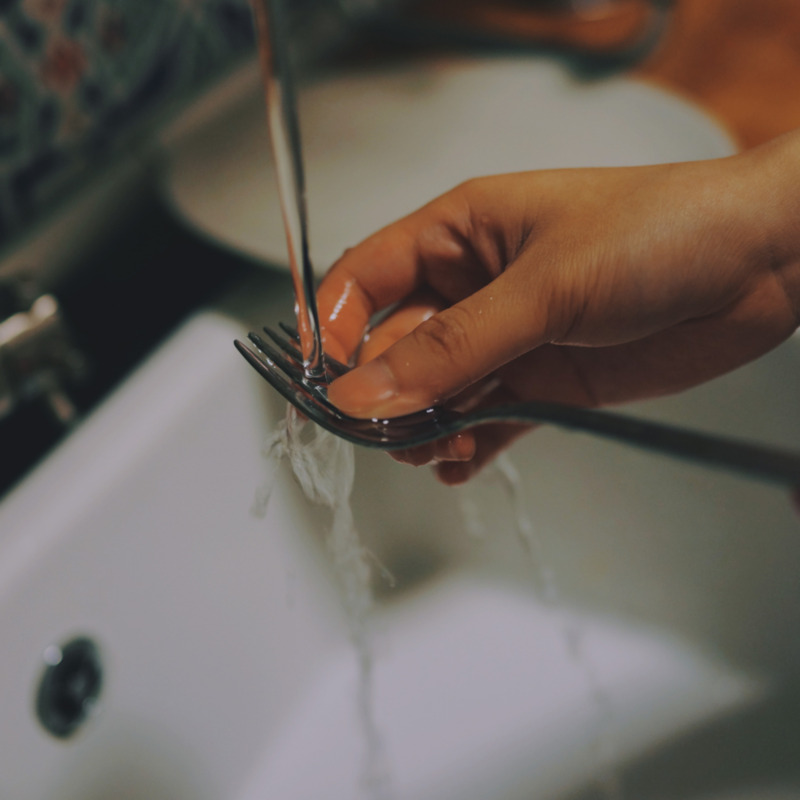 If your sink has already been scratched by harsh cleansers, you may have no choice but to continue using them to get your sink clean. Just make sure to rinse the sink well, especially after using anything containing bleach. If you leave it on it can discolor or damage you sink surfaces. Perform a final wipe: Before you put objects back in their places (mixers, coffee makers—be sure to wipe these down, too), use a counter-cleaning product and spray the entire surface. Go over it with a microfiber cloth. Clean the floors: Come in with your broom or microfiber mop and clean up any debris. Back out of the kitchen as you mop to avoid footprints. If you are a hand-washer, you can plug up your sink and fill it with some warm, soapy water. Let your dirty dishes soak while you do other tasks. After 10 minutes or so, return to hand-wash and rinse. Place dishes in the dish-drainer to air dry. When letting your dishes soak, add a little baking soda to your soapy dish water. It helps to break down stubborn food. 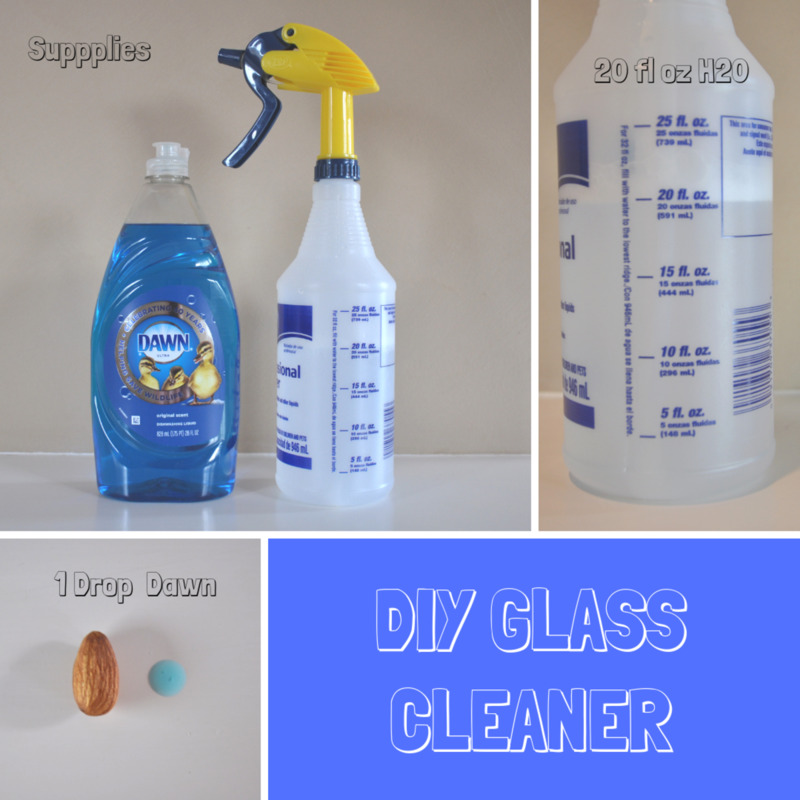 You can make a simple glass cleaner by added 1 drop of Dawn soap to 20 oz of water. Fill your bottle with roughly 20 oz of water—this is a little over half full. Add 1 rounded drop (the size of a lentil) of Dawn soap to the bottle. Gently swirl or shake until slightly foamy. Let the bottle sit until the suds have settled down. The bottle should have a subtle blue tinge but not look obvious. You can add a little more Dawn if you find that the cleaner isn't working well, but less is more. This works great for glass! Whew! Good job, now put away your cleaning supplies and sit back and enjoy your clean house. I treat the kitchen like every other room. The floors and dusting are included in the weekly cleaning. Big jobs like cleaning the oven are done on a rotation, like the light fixtures. I do the dishes and counters daily, so they are not part of the weekly cleaning. Thank you so much for the article! I was so nervous about cleaning someone else's house. I feel like a weight has been lifted from my shoulders. Joy. I am thinking of you every day. I have 2 daughters in grade 9 and I know that must be a lot work for you. Do your very best! Joy, I am sorry about your situation. The only thing I can add to what I said in the article is, try to get your family to take some responsibility for helping you. Someone as young as you should not have so much responsibility. I am a Kenyan child in class 8 my mom left my dad my sister and brother and I alone i have to clean the house alone because they work but its too hard and the house is messy what should I do? Thank you, Sherry! So inspiring! Having trouble with my dad's cleaning service and am looking into doing it myself and my daughter's house. I really love to clean. Could you please share a list of tools and supplies you feel are necessary to successfully cover everything? Thank you!! That sounds good to me. I have used vinegar to clean windows. If you are satisfied with how it cleans, that's what's important. Great tips, Sherry. What do you think about using natural cleaning products like vinegar? I recently started using vinegar to clean the bathrooms. Also for granite countertop, what do you tnink is best to use? I found a DIY recipe for granite cleaner, which is running alcohol, a couple drops of Dawn dish liquid, and a few drop of essential oil (I like peppermint). I'm trying to be more green and use less chemicals. Thanks for your cleaning tips! Sherry.....Very good tips! I have a 2-story home with 9 major rooms and a few minor (large entrance ways & enormous closets) I'm afraid no matter what type of tips or plan I followed, 4 hrs just wouldn't cut it. Now, as my aging body moves much slower than in my youth~~I'll only labor for a couple of hours and then be kind to myself. The truth is, I'm never really in a hurry these days anyway! I'll admit, what gets done makes me happy, what doesn't, well it can just wait until I'm good and ready! There's no way I can do it all myself on a regular basis, so I don't knock myself out! I have a young woman I call from time to time who comes by to work a few hours and lighten my load. Great John! Now that you are a professional, perhaps you can give us a tip or two. peachpurple I'm very glad that you cannot see my house right now! Excellent cleaning tips! Even though I'm a fanatic at keeping a clean house, I still can learn a thing or two. And your hub gave me a lot of useful pointers. For example, I always get tired of cleaning each little item on the shelves when doing the general cleaning. It adds so much more time to the entire cleaning day. You convinced me it's okay to leave that as a job to do by itself. I'm going to schedule a time to just take everything off the shelves, wipe the dust off the shelves, and clean the each item with a damp cloth. Then consider it done for the day. Sherry, both my parents worked outside the home, so I grew up in a home that was cleaned professionally and never really learned to clean properly myself. 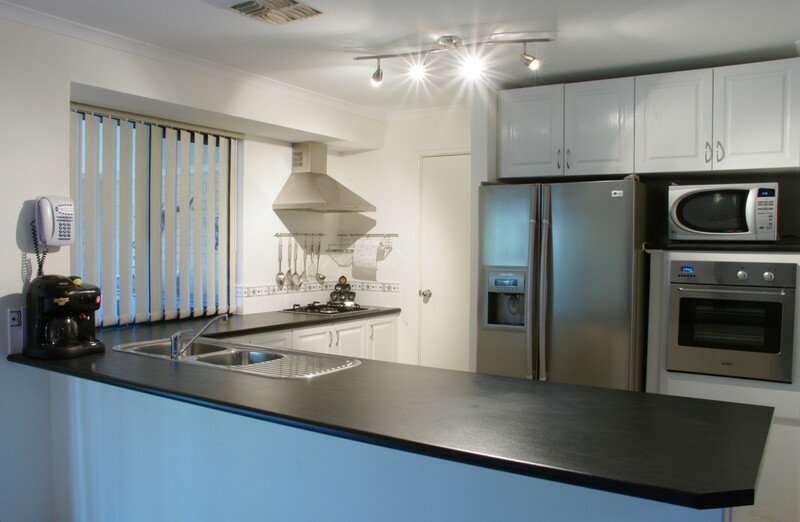 When I left home I was in the corporate world for many years and was able to afford professional housecleaning help. When I left the corporate world and could no longer afford those services, I was ill-equipped to take on those tasks myself. Your tips will prove invaluable to me. Thank you so much for sharing them! I wish my apartment was so easy to clean! It has been at times, but that was a while ago. Right now I have so much clutter and things are so disorganized that you can't find the floors and surfaces to dust or vacuum! Well, most of the apartment is like that anyway. I love reading articles like this one because it gives me hope that it really can be done. I know it's true that if a person maintains their home once they have it cleaned up, it goes much faster and what a difference it makes. You know, considering how things have gotten so out of hand from time to time over the years, the one thing that has never, and I do mean NEVER been a problem are my kitchen cupboards. They are absolutely always clean and organized even when the rest of the house is a disaster. Even when I had a pantry, that too, was always ship shape. Why just that one little place in the house and everything else looks like a tornado hit? Excellent advice here and I like reading it from someone who has done it for real and knows what she's talking about. I don't think many people enjoy cleaning @Sue Bailey, but we still have to do it. We might as well get it over with as quickly as possible. Thanks for the votes and shares. Thank you Beltane73. You are too kind. I read another great hub and you're the author! No surprise. Love your work! 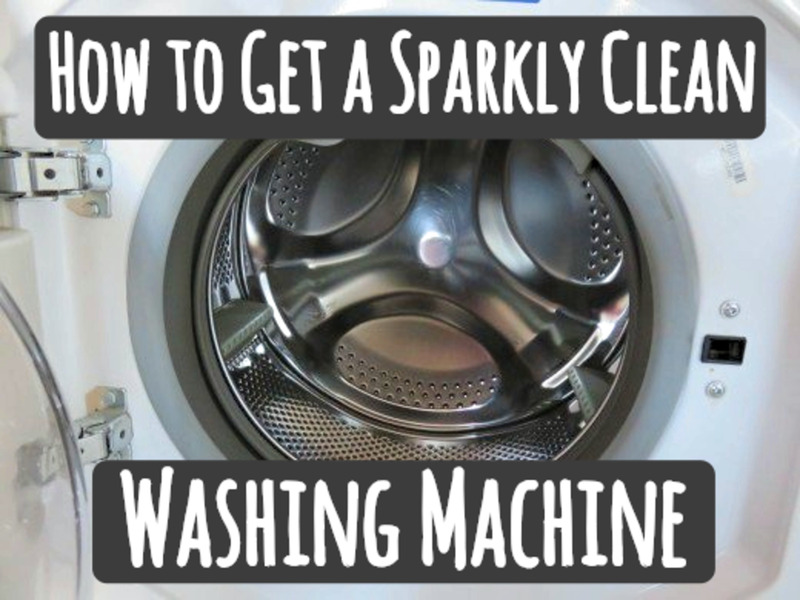 I am always trying to find better and quicker ways to clean house! I always start at the top, dust falls to the floor. I like to clean the corner of the ceiling with a broom and then the ceiling fans and light fixtures. Then comes the dusting and lastly the vacuuming and mopping. I like the idea of cleaning all the bathrooms at the same time! Voting this up and useful! I've never really thought it through before but yes, cleaning would be so much simpler minus the clutter. Oh, and a bit of music on whilst your cleaning can make a daunting task almost fun. Thanks for sharing. Voted up etc. This one article that absolutely deserves an up and interesting, awesome. It is sort of like taking a lemon you have been given, and turning it into lemonade. Great tips for professional cleaning. Not too many of us are as systematic. Thanks for writing this! This is voted up! Both of us Patricias are always looking for ways to save time. We both tend to set a timer when we are cleaning - it helps to avoid distractions. You are right - clearing clutter and tidying are NOT cleaning. Thanks for the votes pagesvoice. How nice for your wife that you clean the house. I know there has been an ongoing controversy over whether to dust first or vacuum first. I'm squarely in the dust first camp. I think if your vacuum is throwing up that much dust you need a new vacuum, and often there is more than just dust on the surfaces, and it ends up on the floor. The Webster is just a round brush on the end of a telescoping pole. There's an Amazon capsule for it in my hub if you want to check it out. Happy housekeeping. Voted up, useful and interesting. 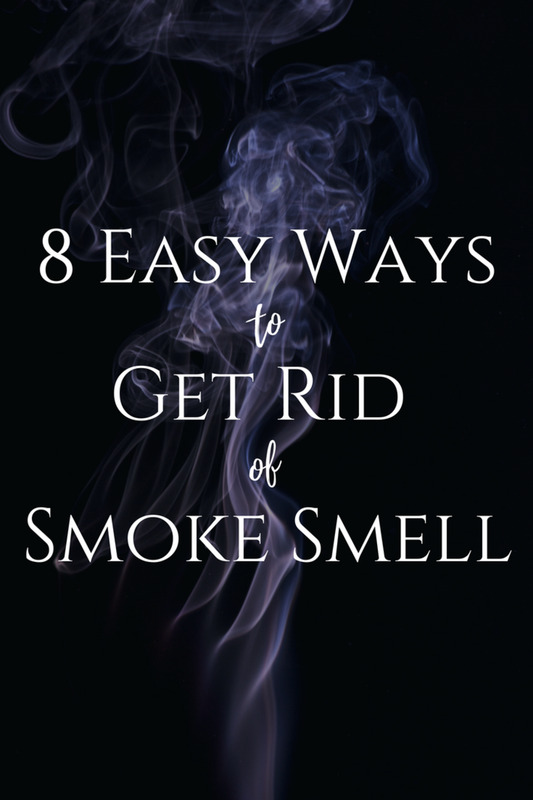 I love the way you broke down some cleaning tasks that can seem so daunting to many of us. I am curious though about a couple of things. I am clueless what a webster is. The only reason I ask is because I am the chief cook and bottle washer which, of course, includes cleaning the house. My other question surrounds dusting versus vacuuming. My wife will start to dust and I always say "No...wait till I'm done vacuuming because the cleaner throws dust in the air." Now I'm wondering if I have it backwards. Oh and you are so right about the clutter. I swear the older I have gotten the more paper piles I have. Alas, it is a never ending battle. Great hub! I never thought of using the broom to clean the shower. That would make it a lot easier! Voting up for being super useful! Wow! Thanks for all the votes and sharing. Here's a link for the webster. There are other similar tools by other names. Clutter is a bigger problem for me. When I figure out how to deal with it I will definitely let you know. It seems simple to just put stuff in a box and get rid of it, but if it were that easy it wouldn't be a problem. I don't know why I get attached to useless stuff. That's a great idea about the video. It's a technology I have not, so far, embraced. Up, Useful, Interesting, and shared with followers and on Pinterest, Twitter, Facebook, and Google+. You're hired! When will you next be in Kalamazoo? What is a webster? I googled on it and all the results were Webster dictionaries. If I'm remembering right, long ago back home my parents had a Webster, but that was an outdoor charcoal grill. About clutter, that's the problem with hiring a house or apartment cleaner -- that you have to tidy all the rooms before the cleaner arrives. Have you done or will you be doing a hub on efficiently decluttering? How about a home video showing you cleaning house in fast motion? Thanks for commenting vespawoolf. It is easier said than done. I've seen it suggested that friends could trade housecleaning, each cleaning the other's house. I use a similar method for cleaning. You're right...it's too easy to get distracted on one's own house. I'll have to imagine I'm cleaning for someone else and I'm sure things will go faster next time. Thanks for sharing your method with us! I hear ya Cyndi10, cleaning's not fun. But when it's over it feels great. Those darn lamp shades are a pain. Hazzabanana8: Thanks for the clip. Looks like he gets a lot of entertainment value from his Hoover. I think you might appriciate this YouTube video. A very famous stand-up routine here in England. Thanks for reading moonlake. That's funny about the glass of water behind the door. Sometimes I found that the people with the dirtiest houses were the easiest to please, when they left the house was dirty, when they came home it was clean, what's not to like. But the people with very tidy houses would be more likely to give it the "white glove treatment." Very interesting hub. You pretty much clean the way I do. I use to clean my sister-in-law's house when my youngest son was little. They had no kids so it was very simple to clean. They use to put a glass of water behind the door. I think they were checking to see if I cleaned behind the door. I always looked behind every door where cobwebs like to build up. I always did my floors by hand never used a mop now I have to my knees just can't take it anymore. Voted up on your hub. Sure, I'll be there in 5 courtyB3, make sure it's picked up. Thanks for reading Jeff Gamble. It really does seem to help me get through it a lot quicker. And you can't just stop after the first one if they've all already been started. Super cleaning tips Sherry - I like the idea of doing all the bathrooms at once, it seems much more efficient.